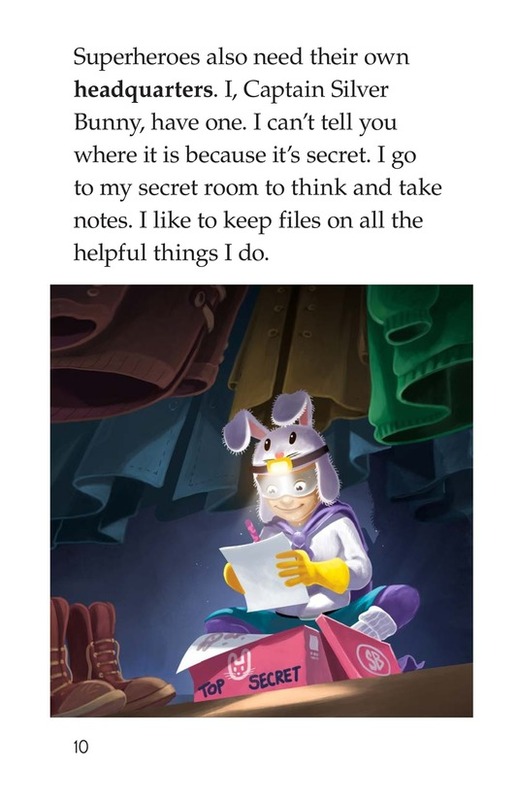 Do you enjoy helping people? 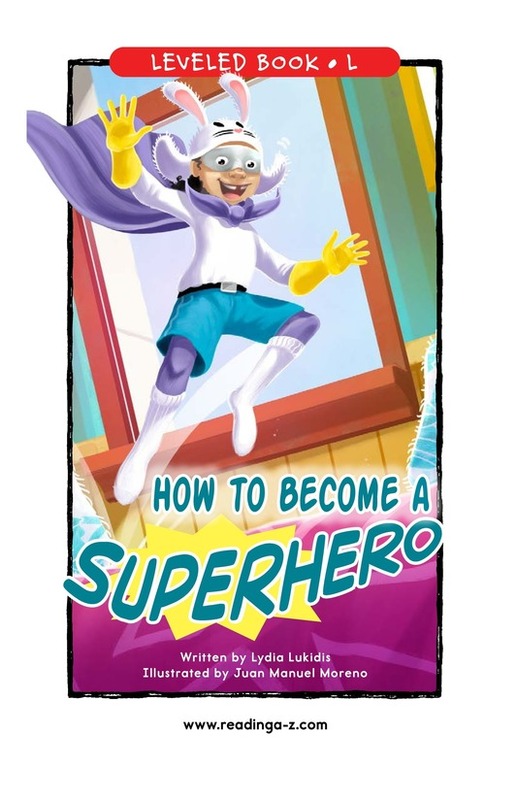 Do you want to learn cool tips on how to become a great superhero? 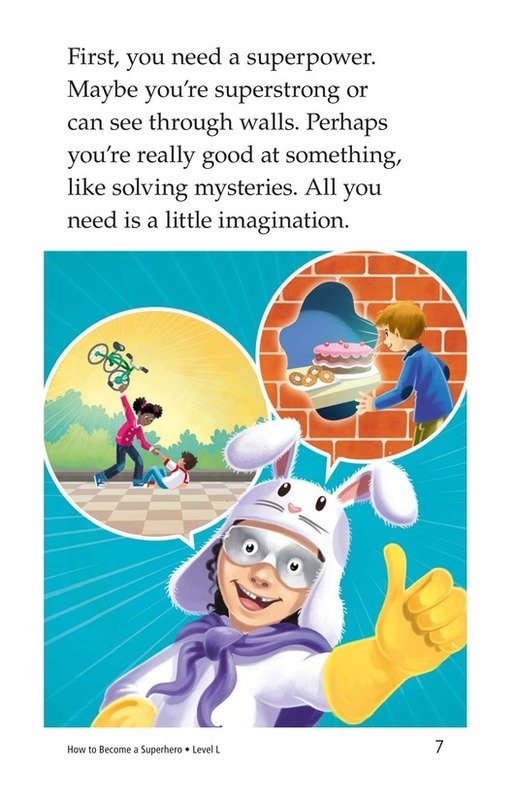 If so, this book is for you! 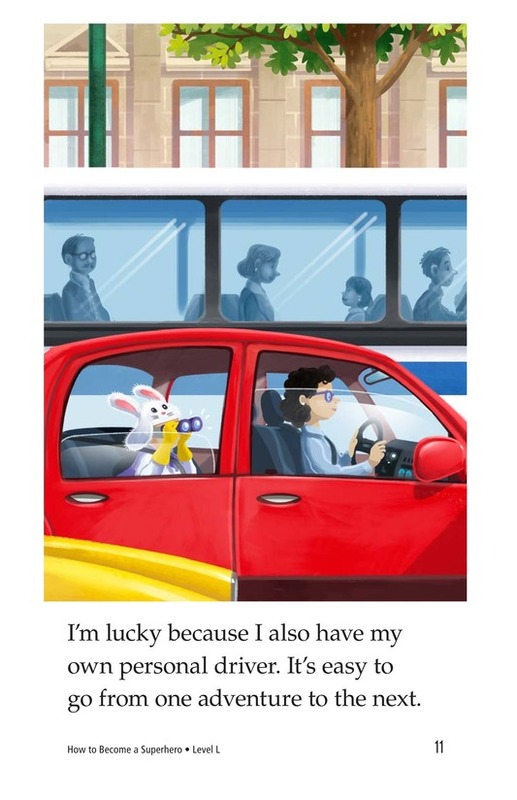 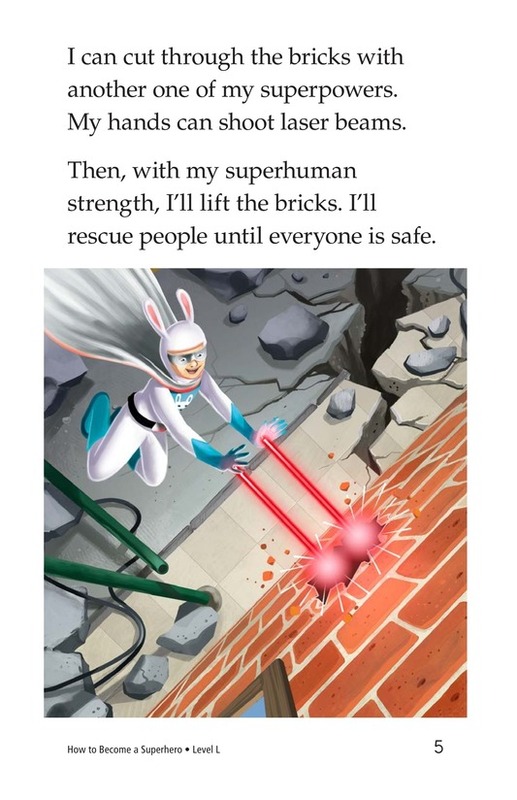 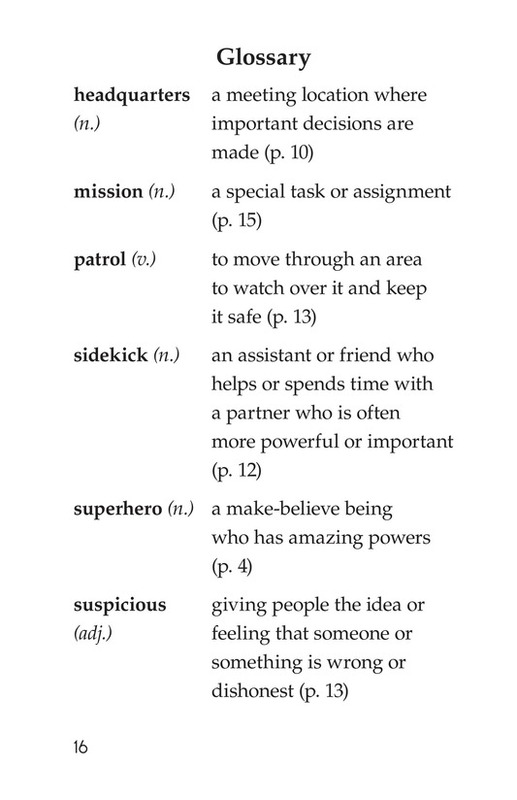 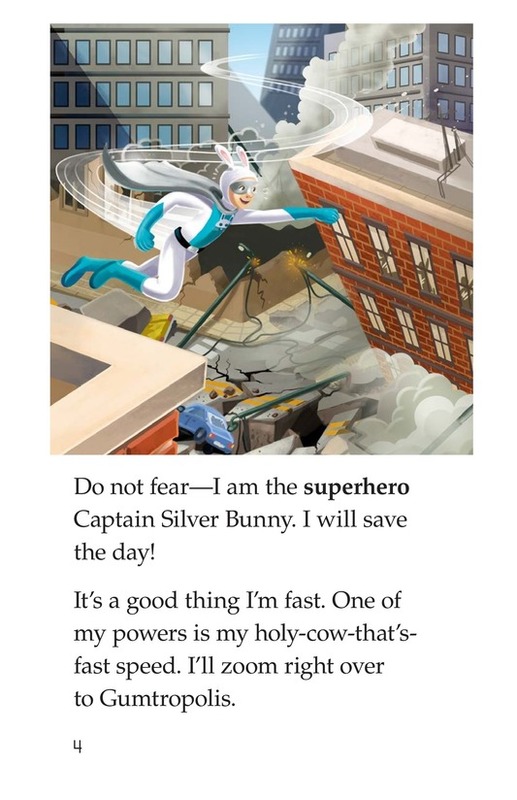 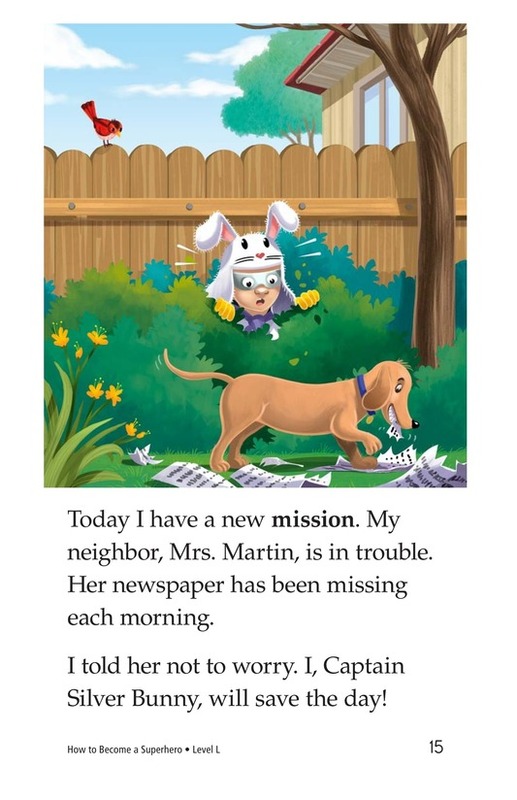 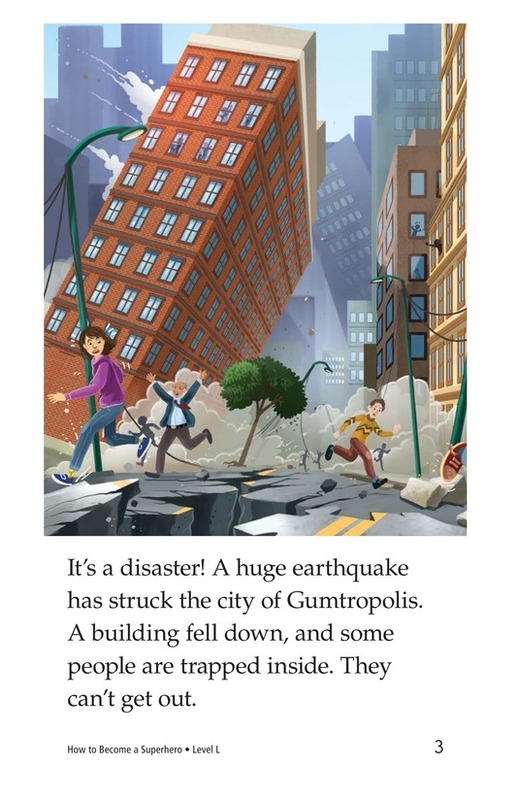 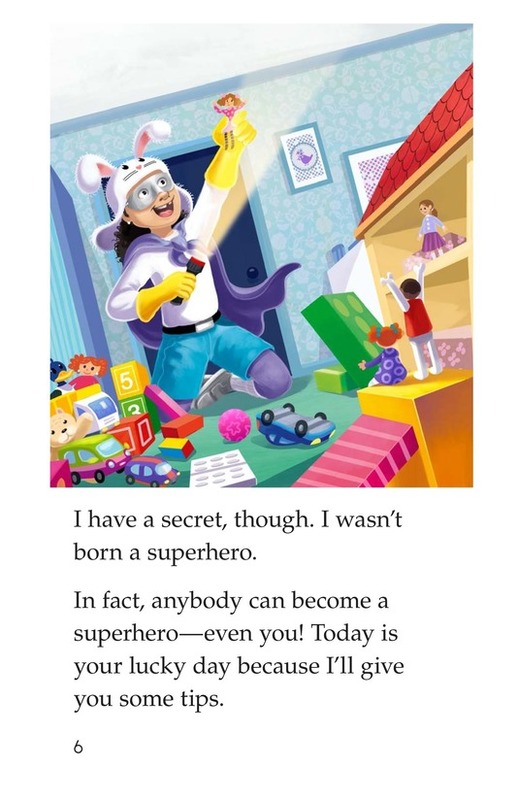 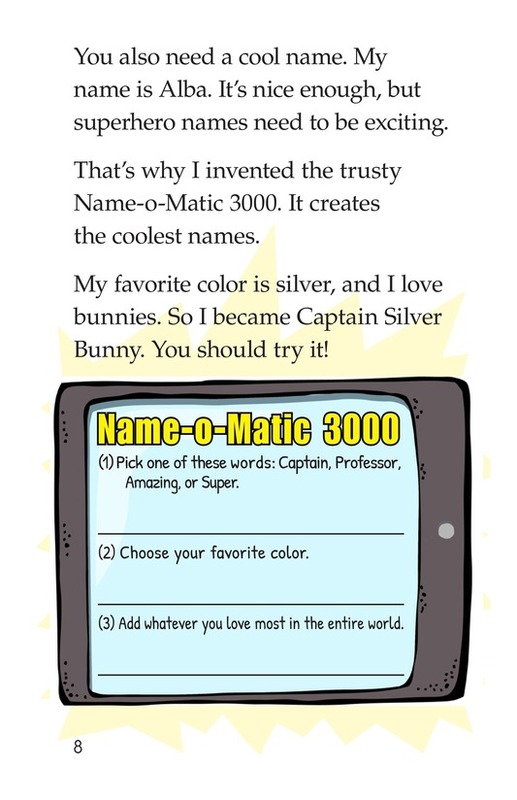 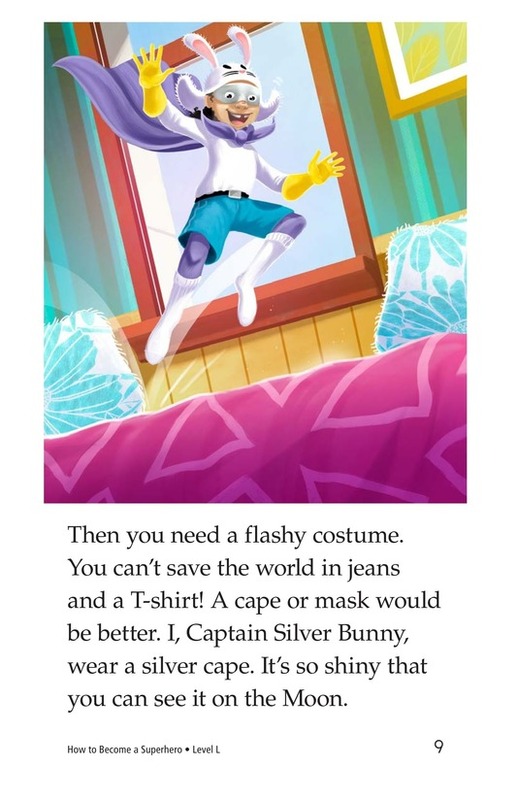 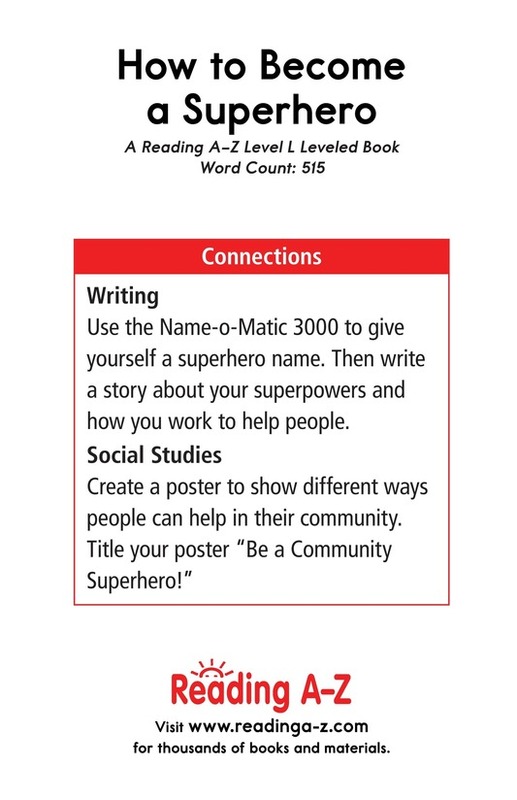 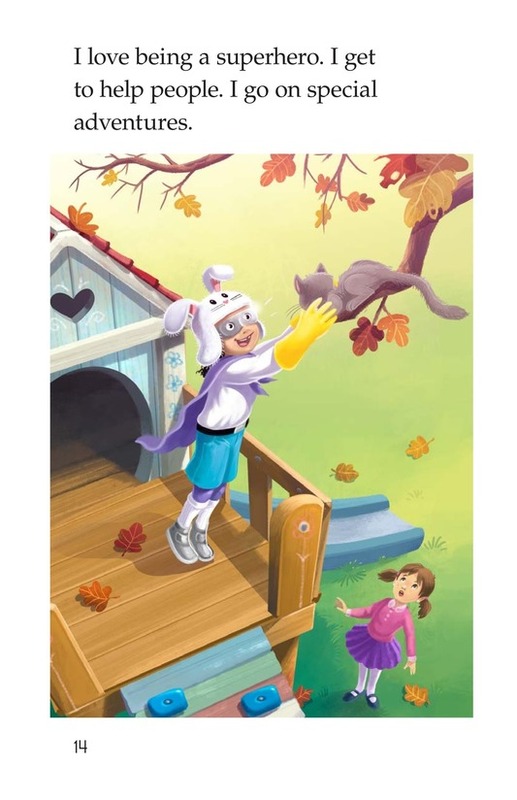 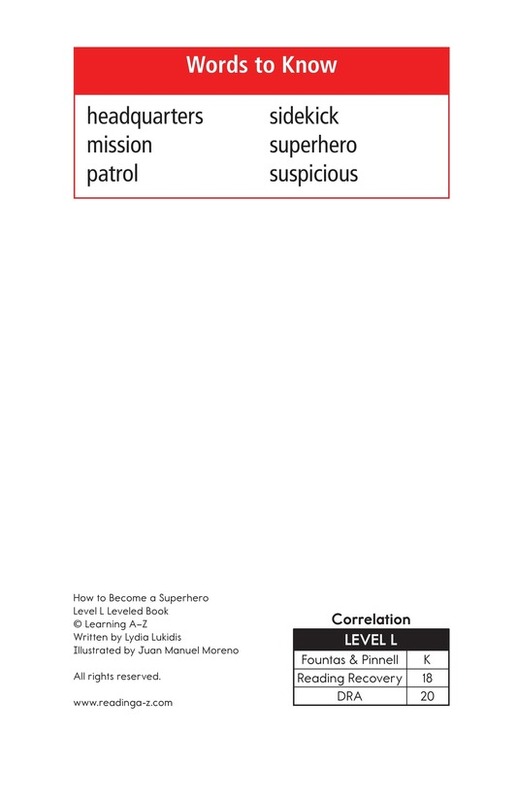 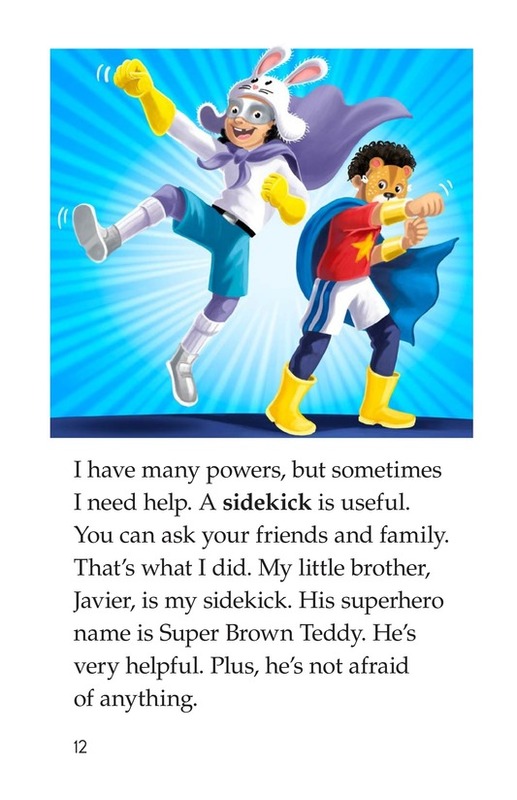 How to Become a Superhero is a fun story that uses the first-person point of view to engage the reader while telling a fun story about a girl named Alba who helps kids become awesome superheroes! 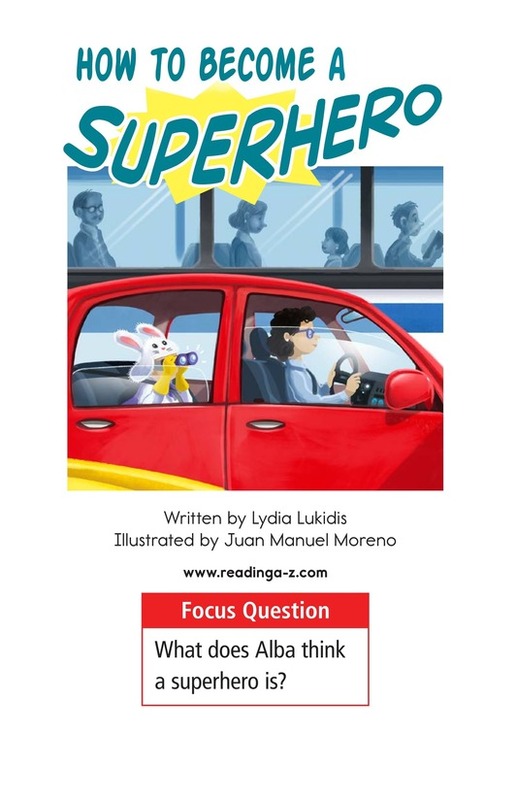 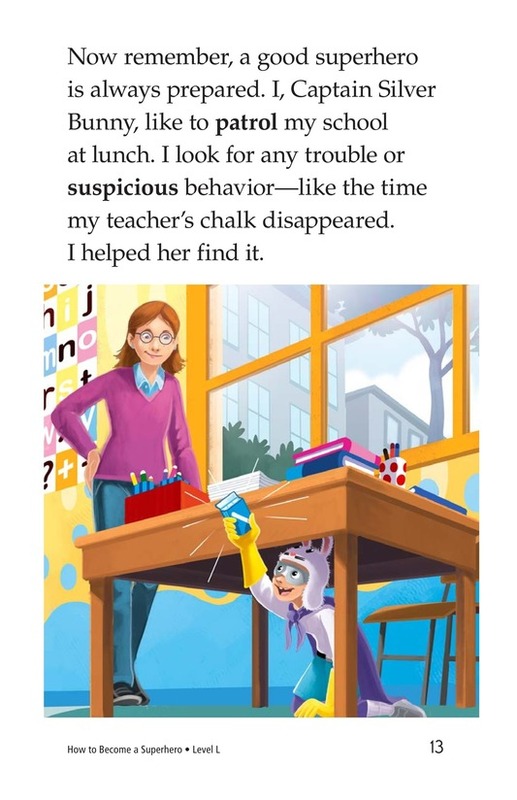 The book can also be used to teach students how to identify point of view and connect to prior knowledge to better understand text.